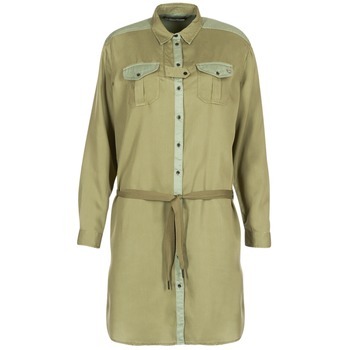 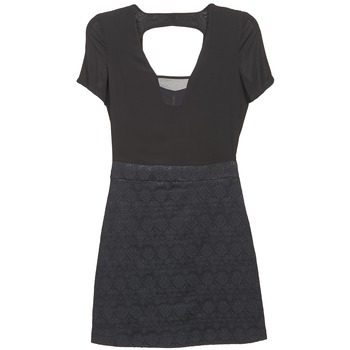 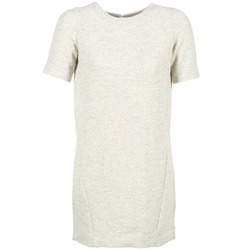 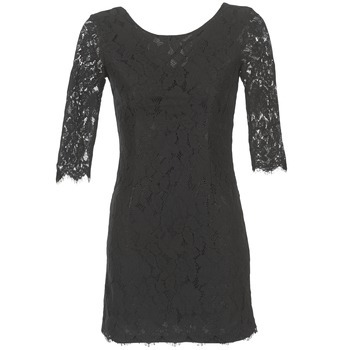 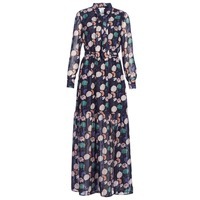 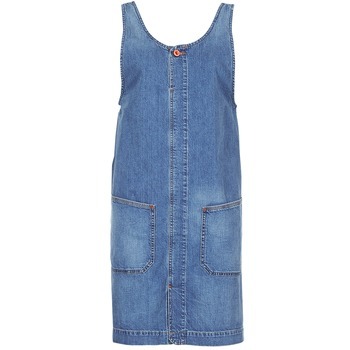 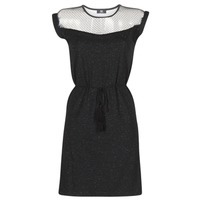 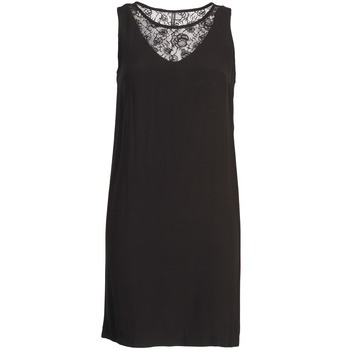 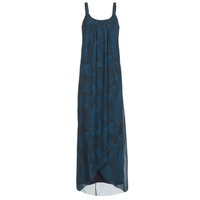 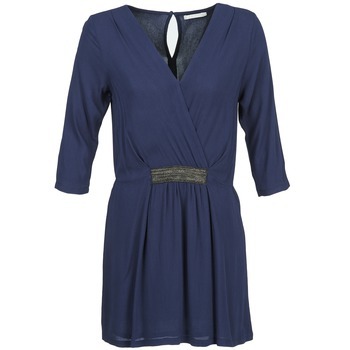 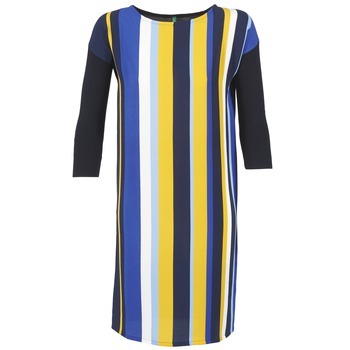 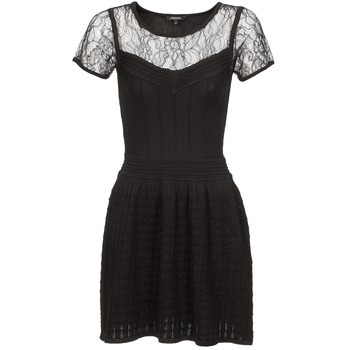 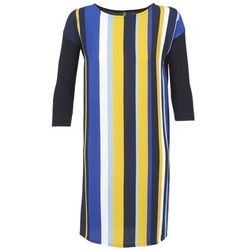 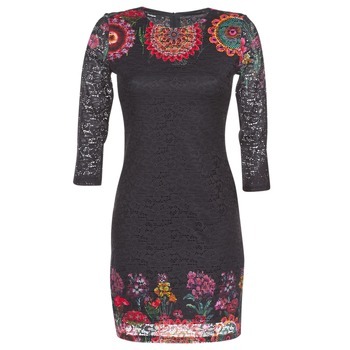 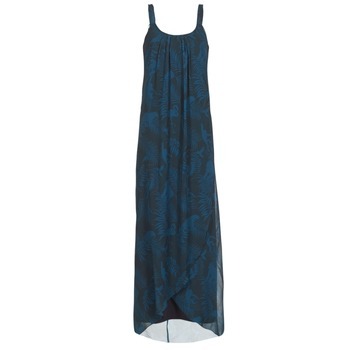 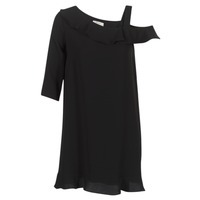 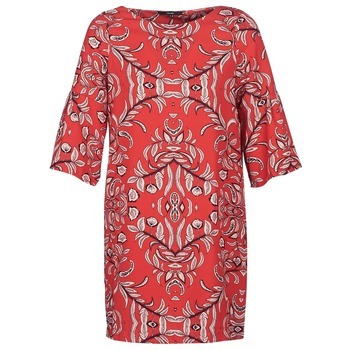 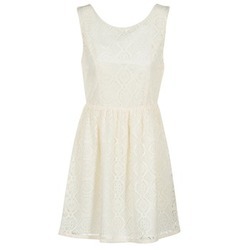 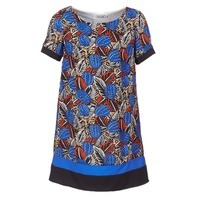 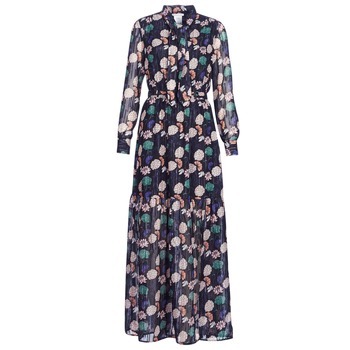 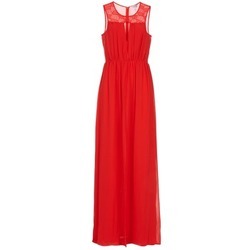 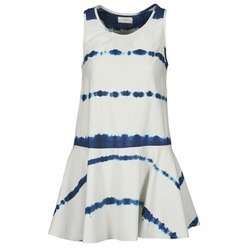 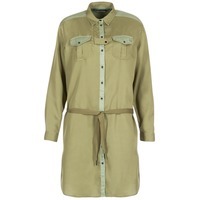 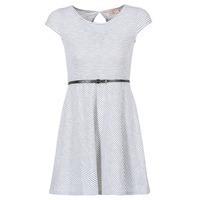 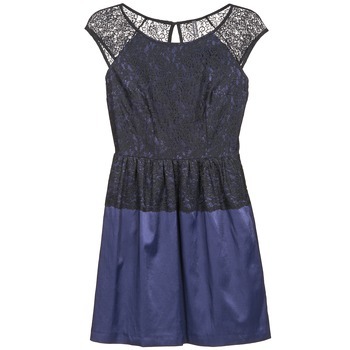 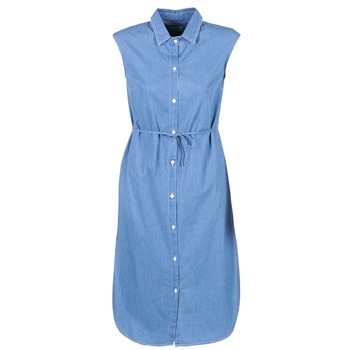 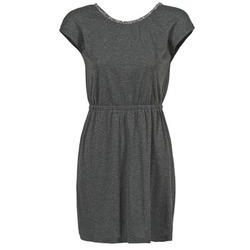 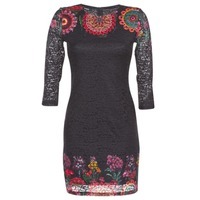 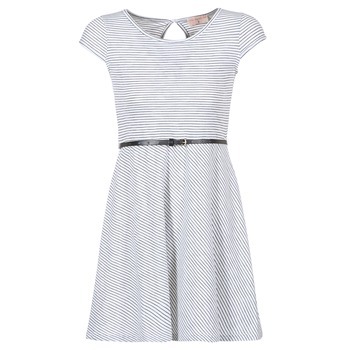 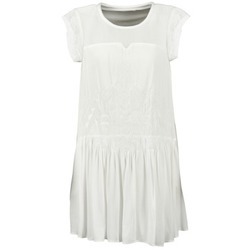 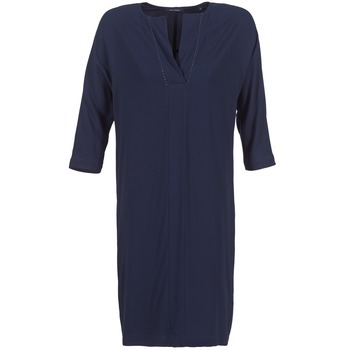 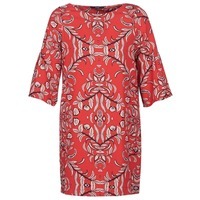 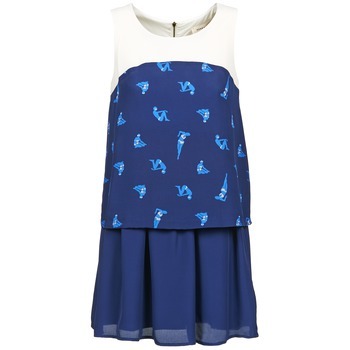 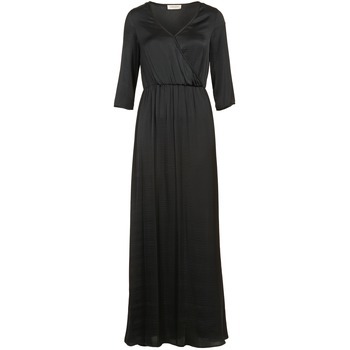 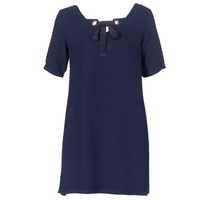 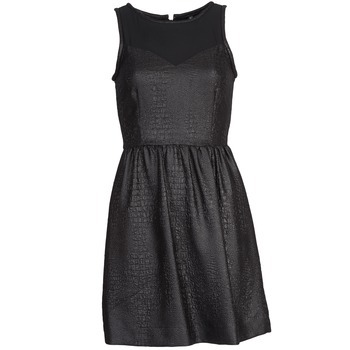 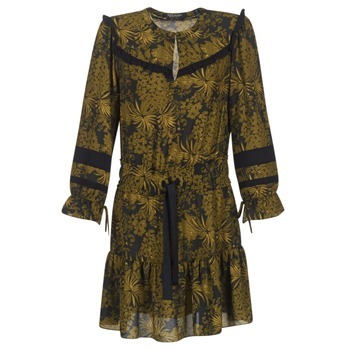 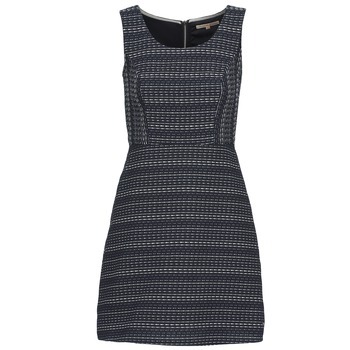 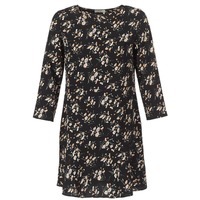 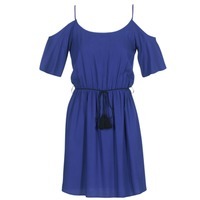 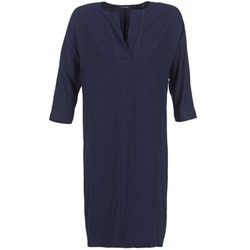 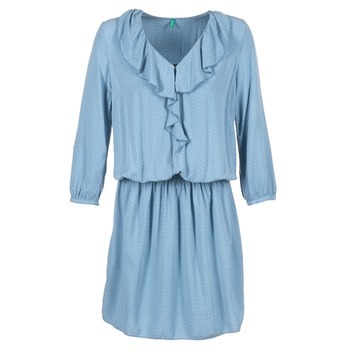 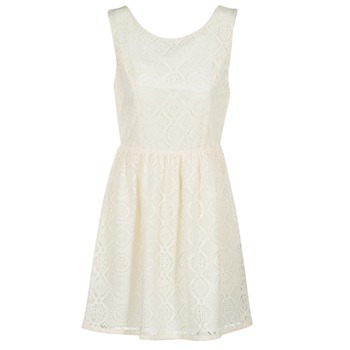 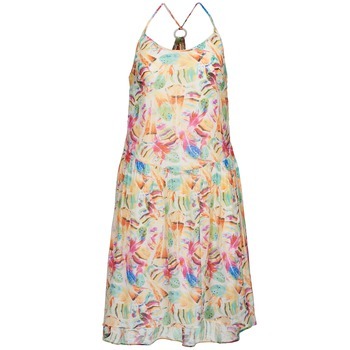 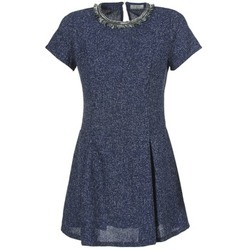 Women's Dress - Discover online a large selection of Dresses - Free delivery with Spartoo NET ! 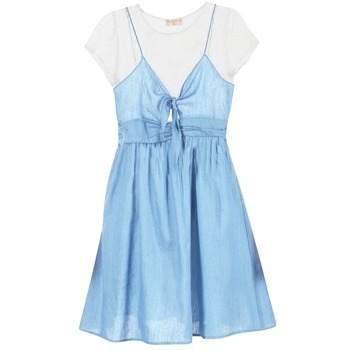 A dress is THE women's clothing item that every fashion lover has in their collection. 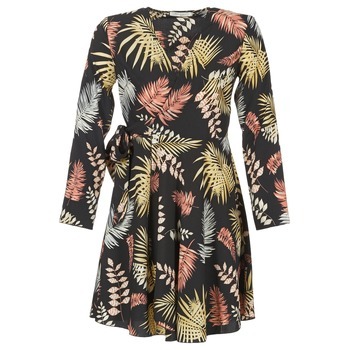 Different types of dresses for all seasons are offered on Spartoo.net: sleeveless dresses, short-sleeved dresses, long-sleeved..there is sure to be a cut that suits you. If you love being on trend we suggest a strapless dress or a Peter Pan collar because they are very popular righ tnow. 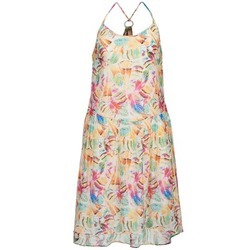 You'll see that it's easy to find a cheap dress on our fashion website that you will love. 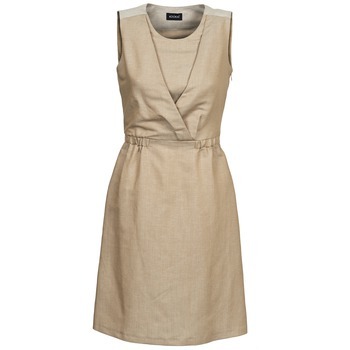 Spartoo knows that fashion lovers like to change their wardrobe regularly without spending a fortune. 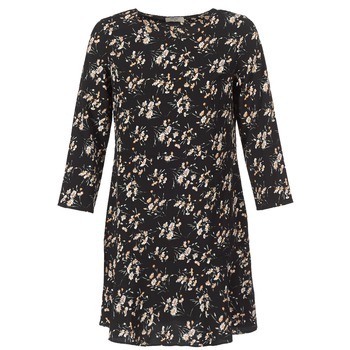 We offer great discounts all year round that allow you to buy clothing on sale without feeling guilty. More than 1000 dresses are on sale on our e-store. 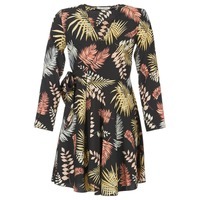 There are several designer brands with lovely cheap dresses that are trendy, but the best according to the fashion magazines are dresses by Naf-Naf, Betty London or Vero Moda because these brands offer dozens of models less than £30 which are also on sale on Spartoo.net.